FMCG firm Nilgai Foods today said it plans to raise up to $10 million in equity investment to finance ongoing expansion plans in metro cities, as per a PTI report. The company, which manufactures and sell jams, sauces, dips, dressings and baked goods under the brand name of Pico, has raised its first round of equity investment from an HNI (High-net-worth individual) investor, Nilgai Foods said in a statement without revealing financial details. "We will be looking at raising a further $7-10 million to finance our ongoing expansion plans," said Nilgai Foods CEO Abhay Jaiswal. The company plans to take its Quick Service Restaurant (QSR) brand PICO Express to all major metros and Tier I places as Delhi and Bangalore in the next few years, he added. "Our FMCG products are currently in Delhi and Mumbai, but we plan to expand that reach rapidly over the next couple of years to reach over 10,000 retail stores across India," Jaiswal said. Nilgai Foods currently operates a chain of 11 PICO Express outlets in Mumbai. 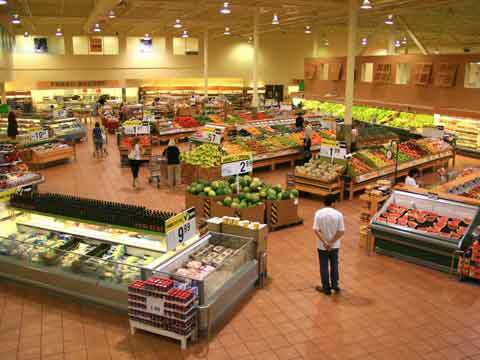 Why Aditya Birla Retails supermarket chain More is up for sale?